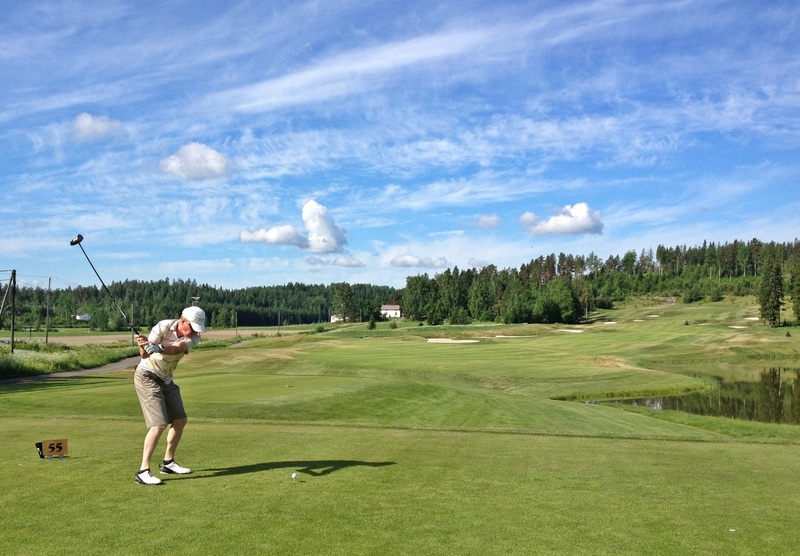 The competition judge for this month was Dr. Douglas Fowlie (father of Andy), a golf enthusiast, R&A rules official, collector of golf related books & artefacts and long time admirer of Kytäjä. 1st place - Helena Rajala - South East 2nd hole. 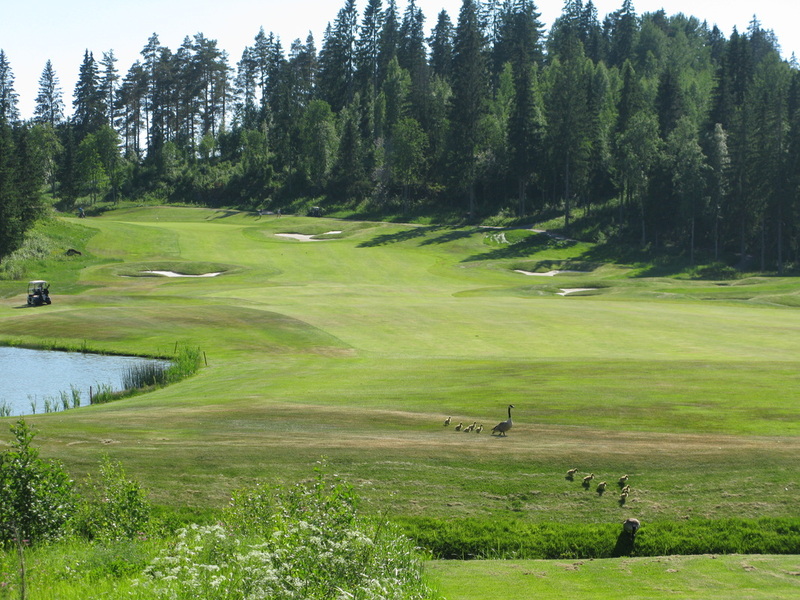 This entry shows Kytäjä at it’s best, a great test of golf in a majestic setting. The photographer has timed the shot well and it looks as though the golfer will do the same. This entry reveals a great hole and will remind members of it’s challenge and beauty. The geese and goslings confirm harmony between the course and nature. This entry has great perspective and captures more than the 18th hole. It depicts a wonderful evening scene and reveals the expanse of sky so typical of Kytäjä. There were 28 entries to the competition during June, capturing many different holes on our courses and often focusing on the wildlife which can be seen while walking our fairways. There could only be three "winners" this month, but in addition to the winning entries there are many other great pictures to be seen in the gallery below.